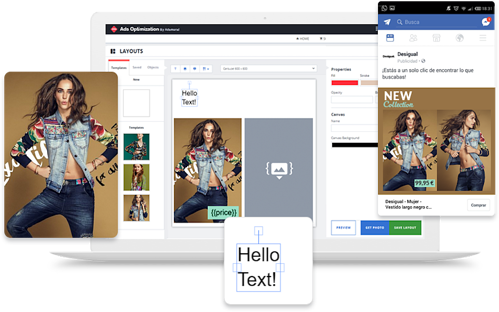 Adsmurai combines all the technology and service your campaigns need to achieve the best results. 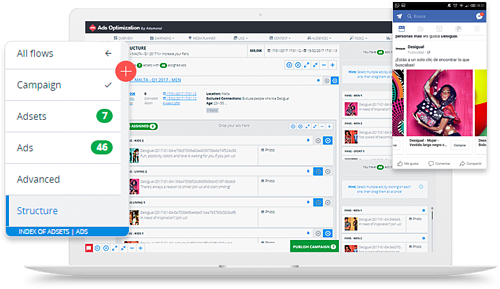 Product feed upgrades to help brands scale and automate. UGC potential geared towards Ad spend and brand revenue. 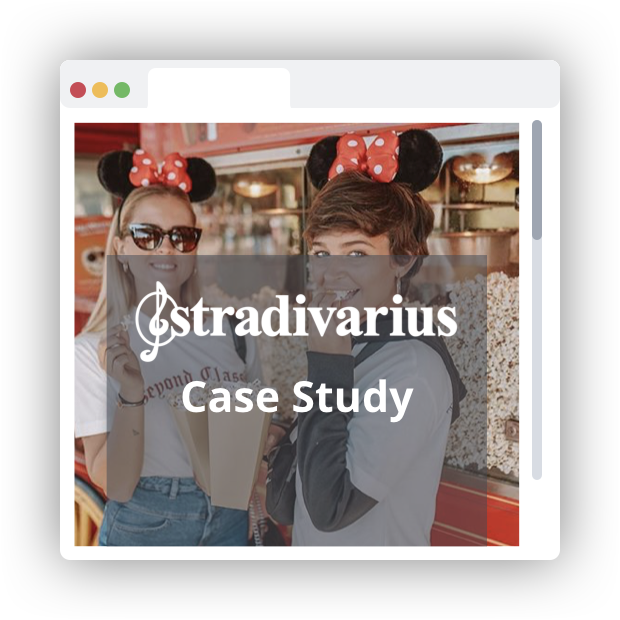 Ad campaign optimization for optimal growth and results. 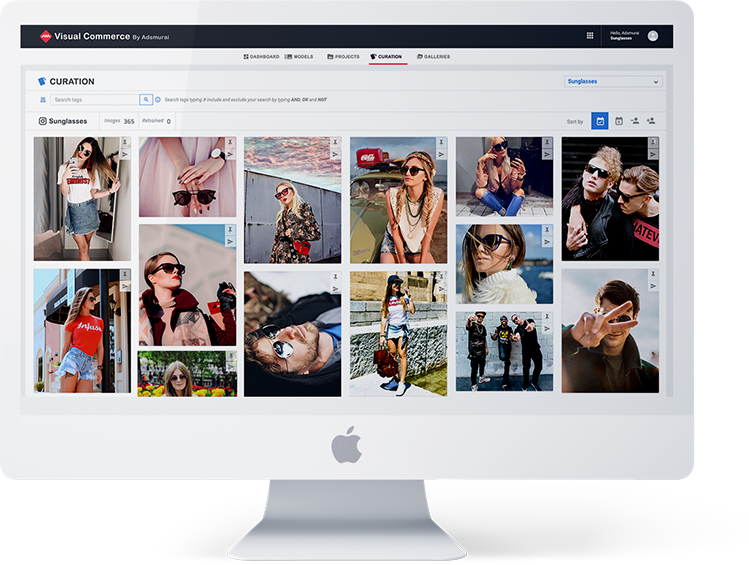 A merge of a new Mickey collection with IG influencers, AI, legal rights and feed automation to boost e-Commerce. 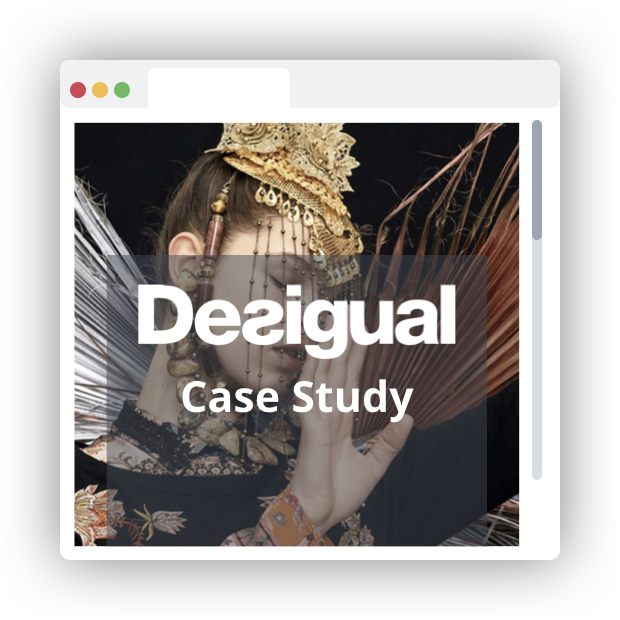 Discover how Desigual has taken Instagram Instant Experience (also named as Canvas) to the limit to push branding. KPIs: View Time and View Rate.